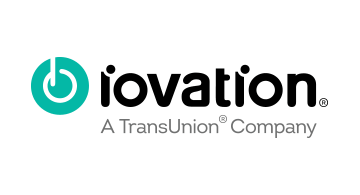 iovation, a TransUnion company, was founded with a simple guiding mission: to make the Internet a safer place for people to conduct business. Since 2004, the company has been delivering against that goal, helping brands protect and engage their customers, and keeping them secure in the complex digital world. Armed with the world’s largest and most precise database of reputation insights and cryptographically secure multi-factor authentication methods, iovation safeguards tens of millions of digital transactions each day.